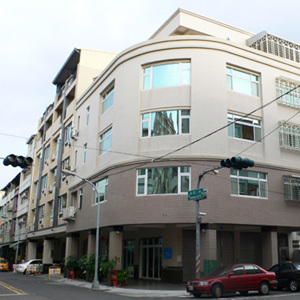 Le shin is a leading textiles company in Taiwan. Specializing in the production and management of compression stockings, we have satisfied customers from the United States, Europe, Japan, Southeast Asia, and the Middle East. As a pioneer of medical devices, we have established a strong relationship with customers due to our promise to always strive for a win-win strategy. 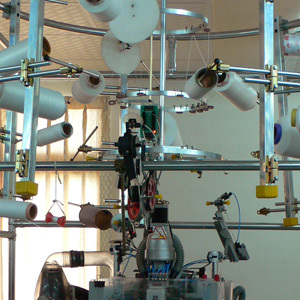 High quality products depend on technology, and as such, we use the circular knitting machine MERZ from Germany as well as LONATI from Italy for advanced applications. 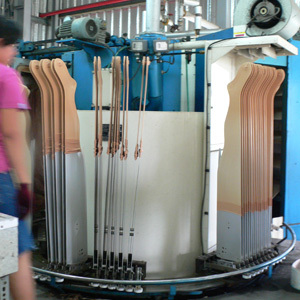 We have also built up a rigid quality control system and SOP on production. 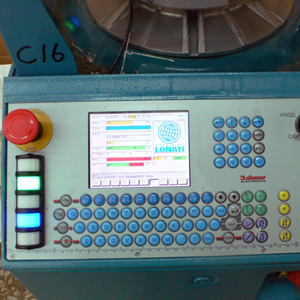 All of these methods are established in order to realize our promise of quality assurance. Quality is our promise. 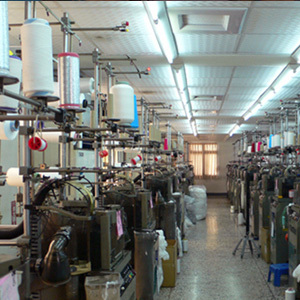 We believe that quality is crucial in order to satisfy our customers.